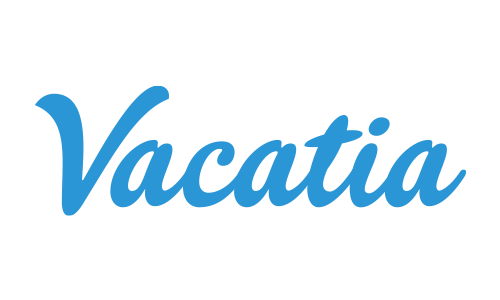 At Vacatia, we endeavor to provide the best source of information for vacationing families regarding resort residences for their planning needs. This information includes the latest photography of each resort (exteriors), residence (interiors), and things you’ll love (differentiators). It also includes detailed information about each resort's location, architecture, and amenities.